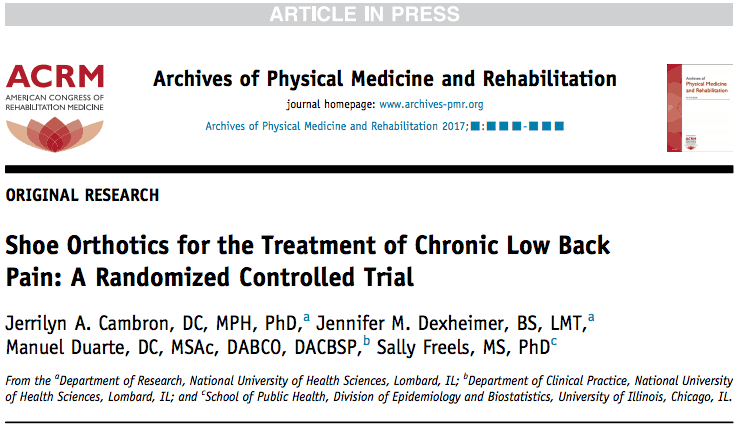 A conclusive new study, “Shoe Orthotics for the Treatment of Chronic Low Back Pain: A Randomized Controlled Trial” published in the Archives of Physical Medicine and Rehabilitation shows that Foot Levelers custom orthotics, particularly in combination with Chiropractic care, significantly reduce Low Back Pain (LBP). » READ OR DOWNLOAD THE ENTIRE STUDY IN "THE ARCHIVES OF PHYSICAL MEDICINE AND REHABILITATION" BY CLICKING HERE. 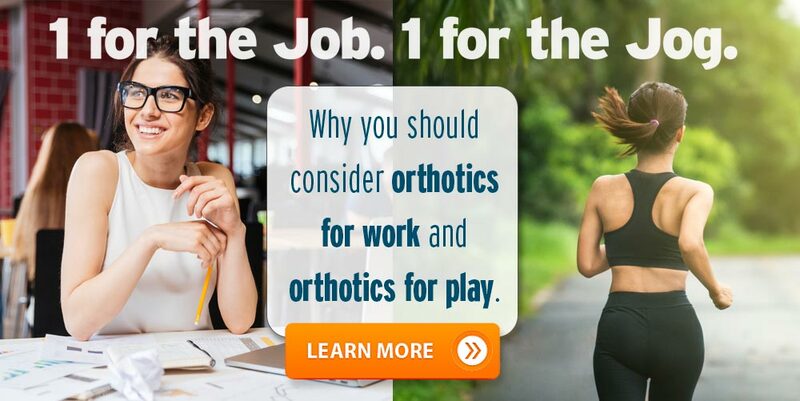 Foot Levelers orthotics significantly reduce Low Back Pain — by 34.5 percent. Foot Levelers alone or in conjunction with Chiropractic care improves function—by 18.5 percent and 32.3 percent, respectively. The National Institutes of Health (NIH) reports 80 percent of adults experience LBP at some point in their lifetime and it’s the single-leading cause of disability worldwide, with many taking prescription drugs for pain relief – which often leads to long-term drug abuse and addiction. Outcomes assessed at 12 weeks, and at three, six, and 12 months. Improvements in both pain and in function as measured on the Numeric Pain Rating Scale and functional health status (Oswestry) scale. Plus Group: treatment plan of Foot Levelers custom orthotics plus chiropractic care.